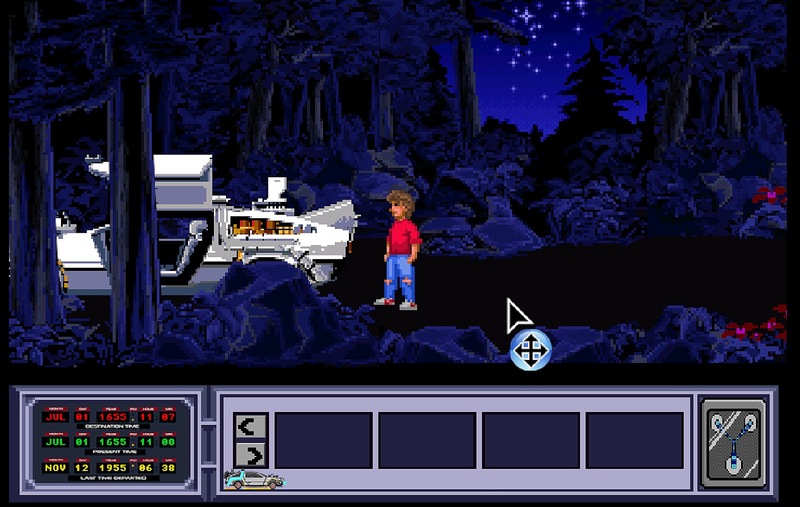 It wasn't long ago now that we gave much excitement to the retro community that a demo was coming which blended The Secret of Monkey Island and Back to the Future as an adventure game with glorious inspirations. 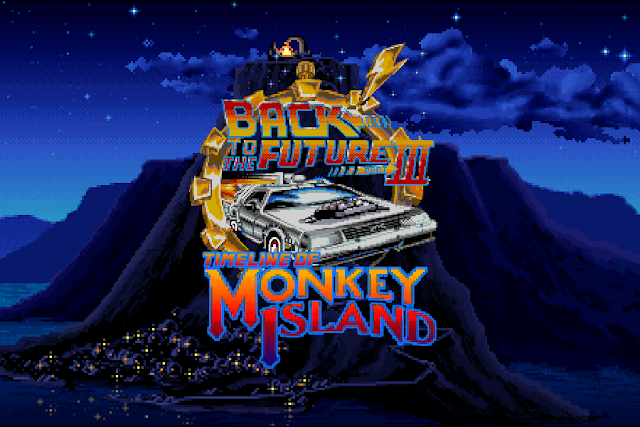 Well there's good news today as just moments ago the developer Daniele Spadoniin has announced the release of the demo which means everyone can download it right now and play a very early tease of the upcoming fan game 'Back to the Future Part III: Timeline of Monkey Island'. I've been waiting for this release ever since I heard about it on Facebook and was hoping the game would be coming to the Amiga but sadly it hasn't although there are Amiga references such as the cool loading screen. But what the demo does however with it's eye opening logo, and fabulous in game graphics and soundtrack, it brings me back to the golden days of Adventuring, as if I was playing a real Lucasarts game. It's just a shame from my own playthrough that you can't go beyond the first scene as it keeps telling me to look forward to the full version. So I was really hoping for a bit more.. Still if it ends up looking as good as it does so far, I can't wait for the end result.